Abu Dhabi: Oil markets are expected to remain supported due to geopolitical tensions in a number of oil producing countries as well as output cuts enforced by Opec and its allies, according to analysts. “With geopolitical risks continuing to impact production from Venezuela and Iran and now also potentially Libya and even Algeria, the crude oil market is likely to remain supported until the price reaches a level that is satisfactory for Opec and Russia,” said Ole Hansen, head of commodity strategy at Saxo Bank. Libya, one of the important members of Opec has been going through a crisis following clashes between different armed groups for the control of power at the capital city Tripoli whereas production has been hit hard in Venezuela and Iran, due to sanctions by the United States government. In Algeria, protests have continued, following the resignation of its long-serving president Abdul Aziz Bouteflika earlier this month, with demonstrators demanding a change in the country’s leadership. Libya produced slightly more than 1 million barrels per day (mbpd) in March, Opec’s oil market report for March shows. Venezuela’s output stood at 732,000 mbpd, while Iran churned out 2.6 million barrels per day and Algeria hit above 1 mbpd. Though the major production sites in Libya are located far from Tripoli, where fighting is currently taking place, the confrontation between the UN-recognised government and Commander Khalifa Haftar’s Libyan National Army (LNA) has raised the stakes and led to renewed concerns in the oil market, Hansen added. On the other hand, the International Monetary Fund last week downgraded its global growth forecast to the lowest in ten years while President Vladimir Putin raised doubts about Russia’s willingness to support a prolonged period of production cuts. But, Hansen feels these developments are unlikely to hold any sway over the market as long Saudi Arabia continues to back the production cut deal as aggressively as it has done so far. Opec and its allies are cutting production by 1.2 million barrels per day since January 1 to help markets rebalance. Opec is reducing output by 800,000 barrels per day where as non-Opec members led by Russia are cutting production by 400,000 barrels per day. Global benchmark is trading at $71.55 per barrel, up by 1.02 per cent when markets closed on Friday. 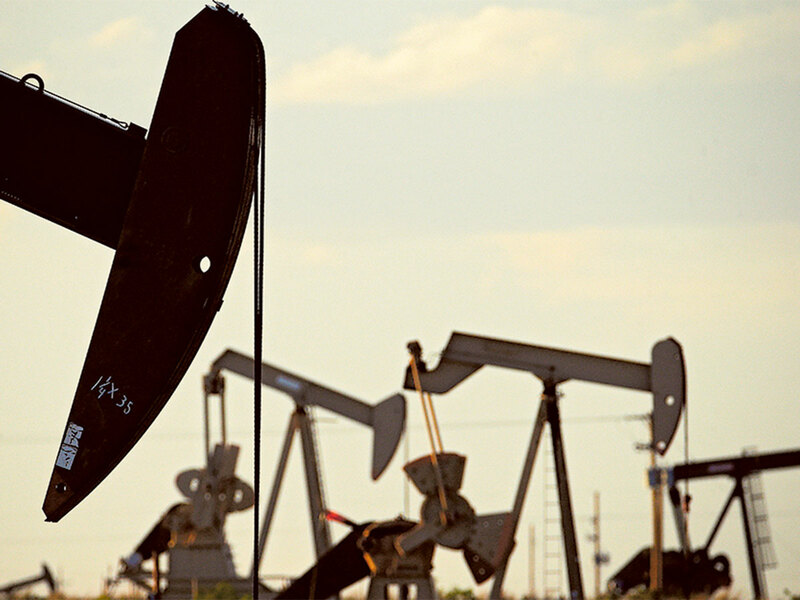 West Texas Intermediate is up by 0.49 per cent at $63.89 per barrel.